We are excited to launch single day, soccer clinics to help our young soccer players improve their technical skills. 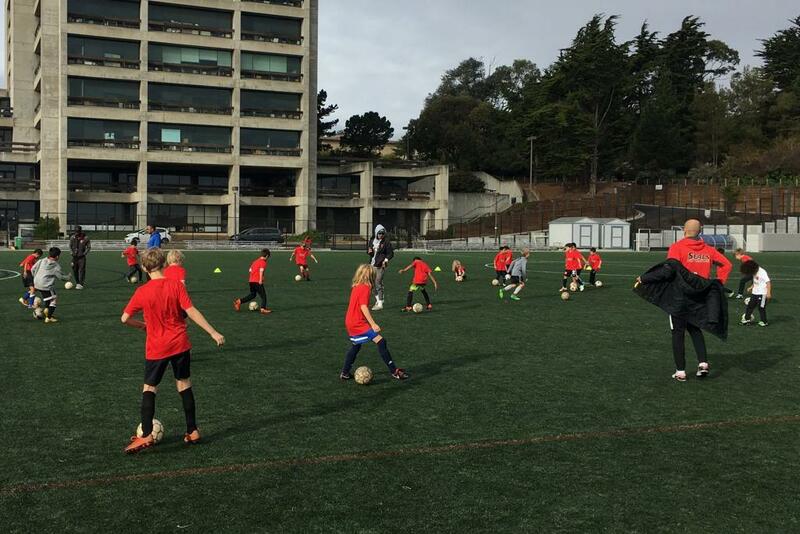 These day clinics will be held in beautiful Beach Chalet soccer complex. Seals Director of Coaching Shani Simpson will lead each clinic with additional coaches to ensure a low player to coach ratio so that your player will get personalized attention and guidance. 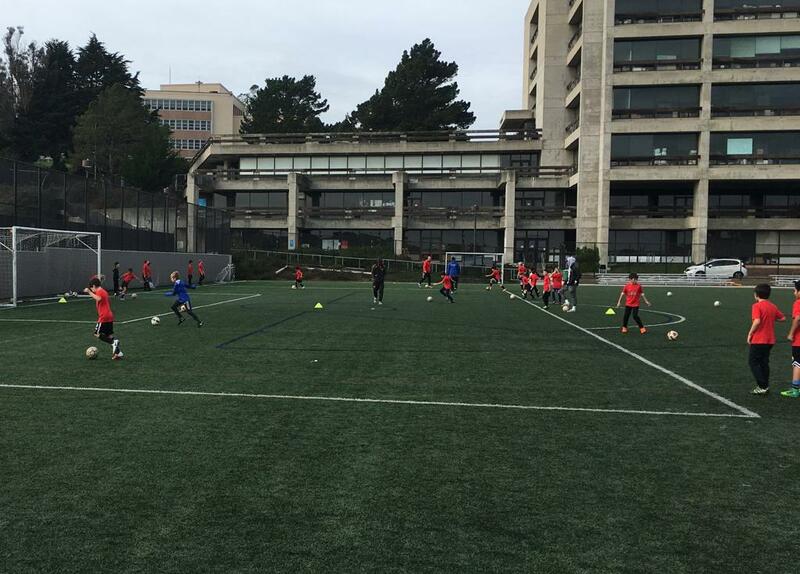 In addition, Seals players train at City College Soccer Field on Saturdays throughout the winter season under the direction of DOC Shani Simpson. Non-Seals players can sign up to participate in these Saturday sessions. 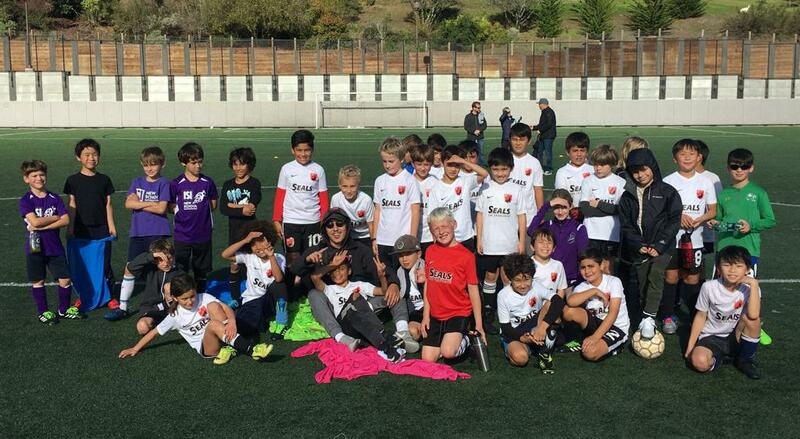 Note that current Seals players do not need to register to participate in Saturday sessions. Click on the "Clinic Registration and Payment" link below for either or both Day Clinic or Saturday Training registration. Day Clinics are from 9am to 3pm with an option for Before Care (8am) and After Care (5pm). Clinic attendees provide their own lunch, water, soccer gear, sun screen and extra layers. Winter Saturday Soccer Sessions are hosted at City College Soccer Field every Saturday except MLK and President's Day weekends through end of February.